A coming of age dystopian series. The story of Project RM after the ELE actually occurs. 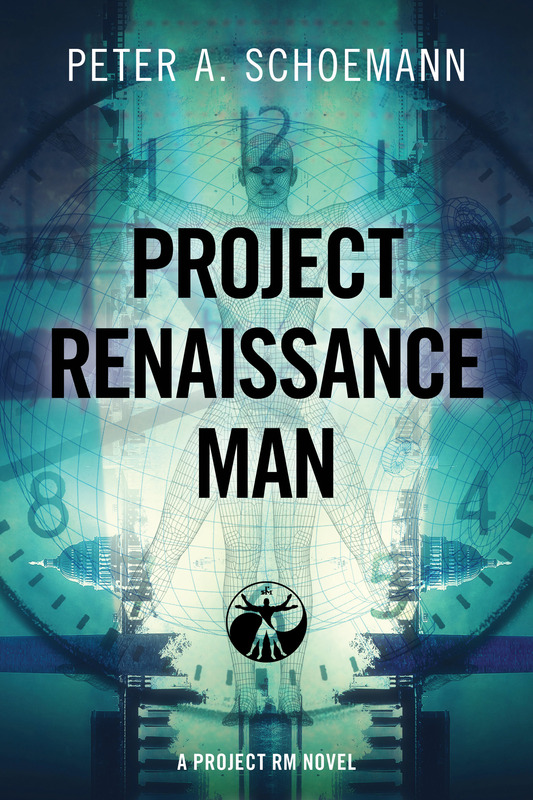 The series begins 17 years after the “Storm” wipes out seven billion people, leaving the world’s population at the brilliant men and women of Project RM and their families. Set in Washington D.C., the stories focus on young Matthew Cane and his fight to save humanity.